When Gigabyte told us that AORUS series are replacing G1 Gaming, they were serious. 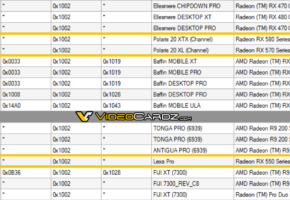 The first three cards are from AORUS series, with XTR 8G being the highest end. It’s a custom dual-fan WindForce solution with some RGB goodness. 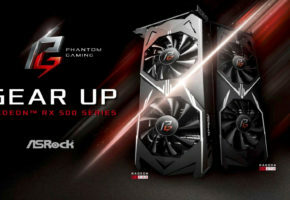 A more affordable option ships with a different type of WindForce cooler. 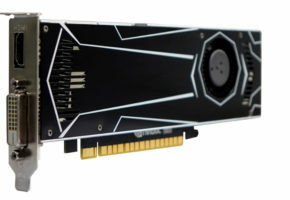 This model also has 8GB GDDR5 memory. Everything suggests we are looking at a slower variant of Radeon RX 580 from Gigabyte. 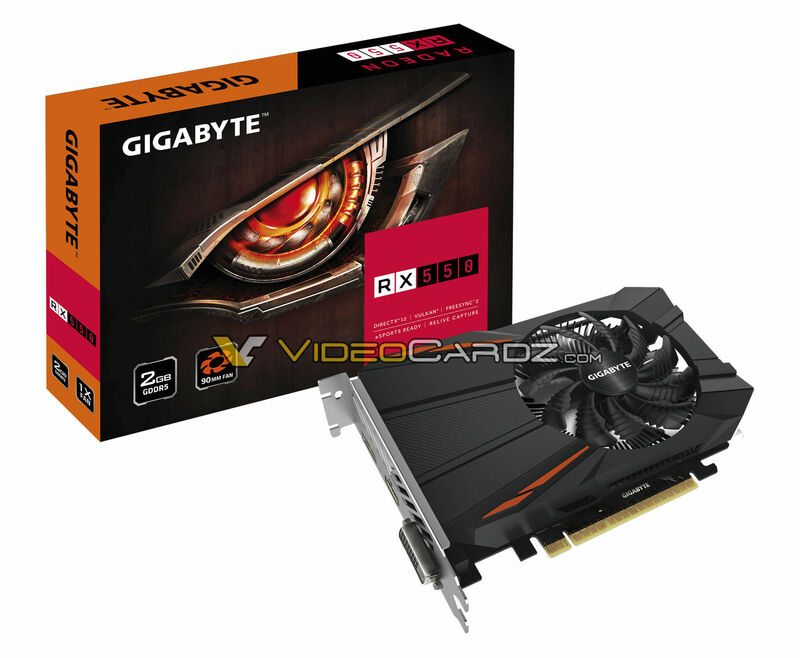 If you don’t need 8GB of memory, don’t worry, Gigabyte got you covered. 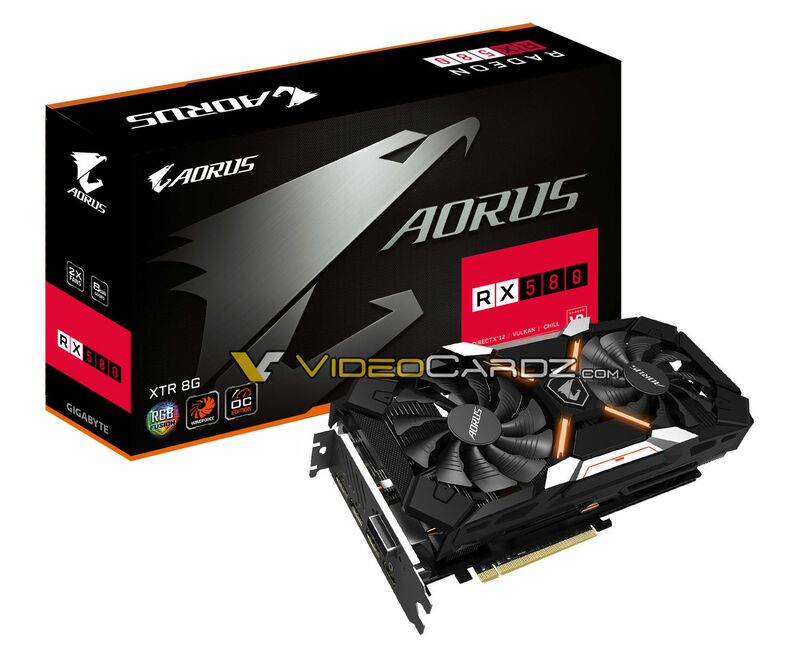 This model of AORUS RX 580 has 4GB memory. 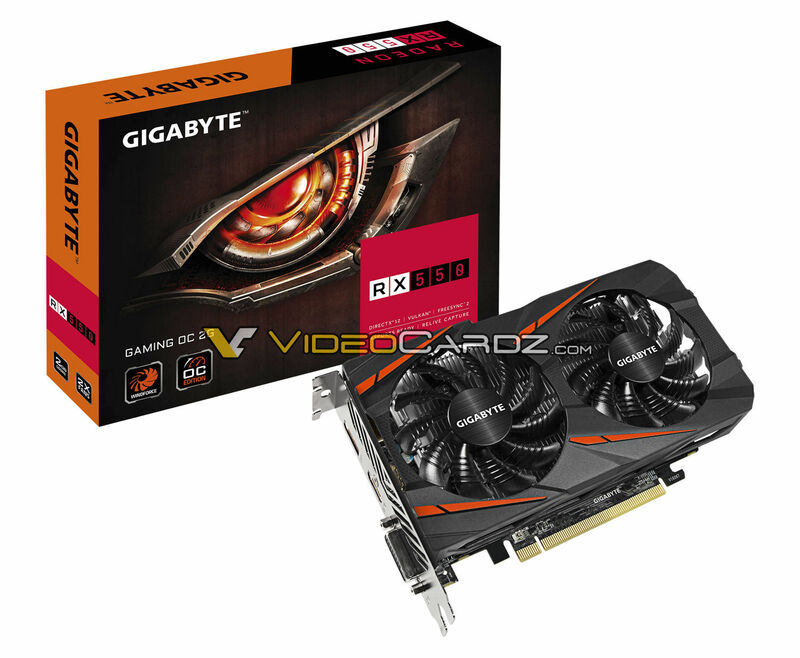 The story of RX 580 does not end here, here’s a fourth and fifth model from Gigabyte, which basically reuse G1 Gaming series design. 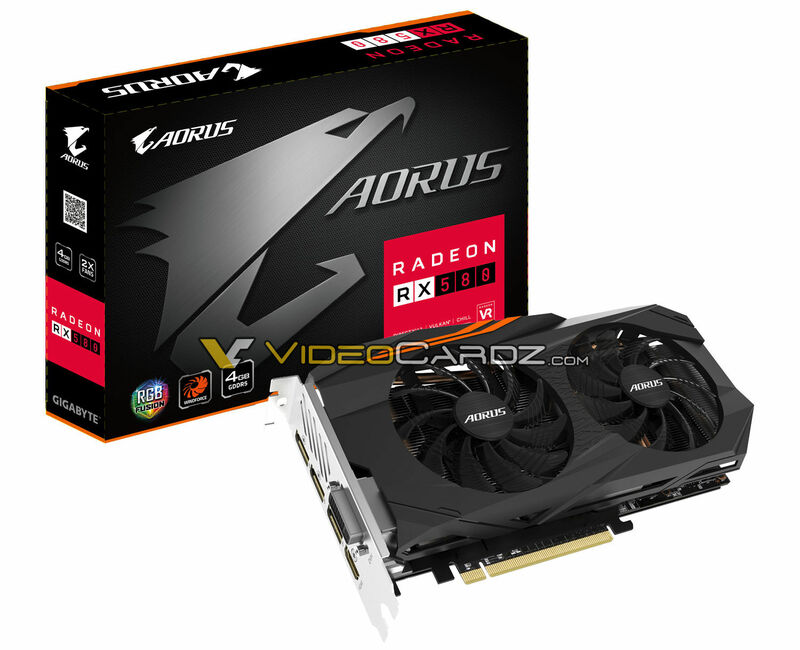 AORUS series are also joined by first Radeon RX 570 with 4GB memory. 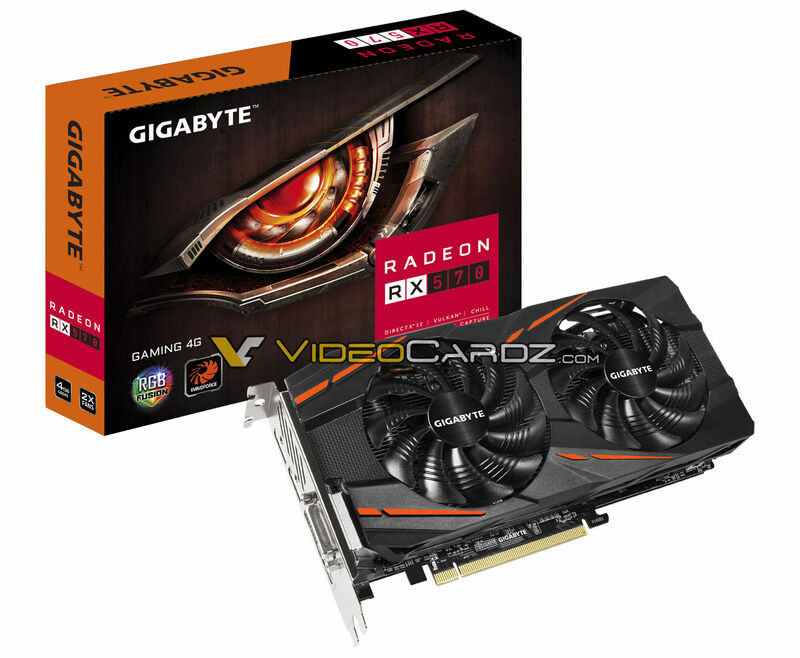 Other vendors will also offer 8GB models. 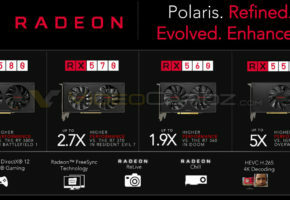 Gaming series also have its RX 570. This card is the same as RX 470 G1 Gaming. 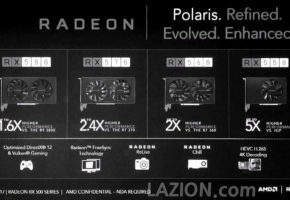 We don’t have a picture of Radeon RX 560 just yet, but we do have two cards supposedly based on Polaris 12 chip — the RX 550. 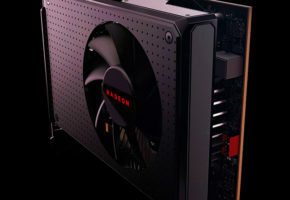 Both models ship with 2GB memory and one is factory overclocked. No other details are available at this moment.